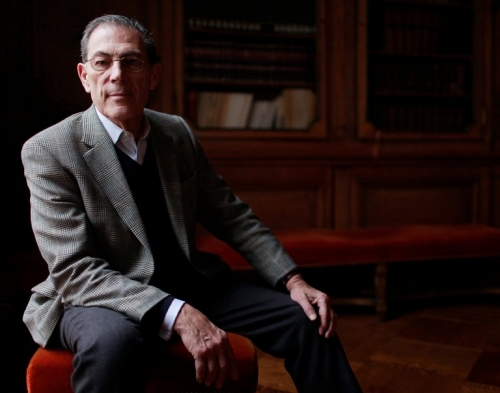 Philippe de Montebello, the former director of the Metropolitan Museum of Art, doesn’t exactly need another job. But now Mr. de Montebello has decided to add yet one more, becoming a director of Acquavella Galleries, effective immediately, where he will focus on the curation of special exhibitions and the development of publications. Mr. de Montebello and Bill Acquavella, who runs the gallery with his children, have been friends for some 50 years.